Mr. Muhammad Aslam Sanjrani was appointed in November 2013 as non-executive director of the Company and Chairman of the board of directors. He joined the Civil Service of Pakistan in 1971 and served for 35 years in a variety of posts. Presently, he is also enrolled as an Advocate, Sindh High Court. 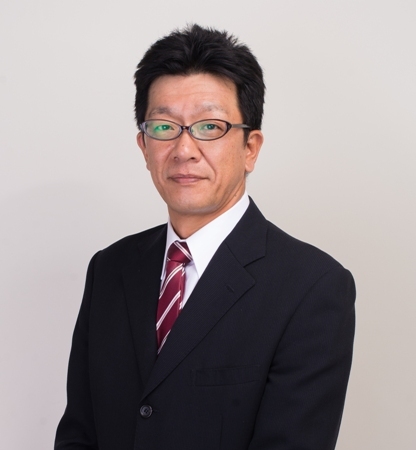 Mr. Yoshihiko Nanami is appointed as a President & Chief Executive Officer of the Company and member of Human Resource and Remuneration Committee in March 2019.He joined Hino Motors Ltd., Japan in 1996 and has over 22 years of diversified working experience at various positions. Mr. Nanami has completed his studies from Keio University, Japan with major in Economics. 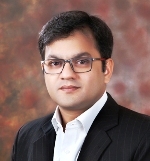 Mr. Mushtaq Malik is the independent (non-executive) director of the Company. 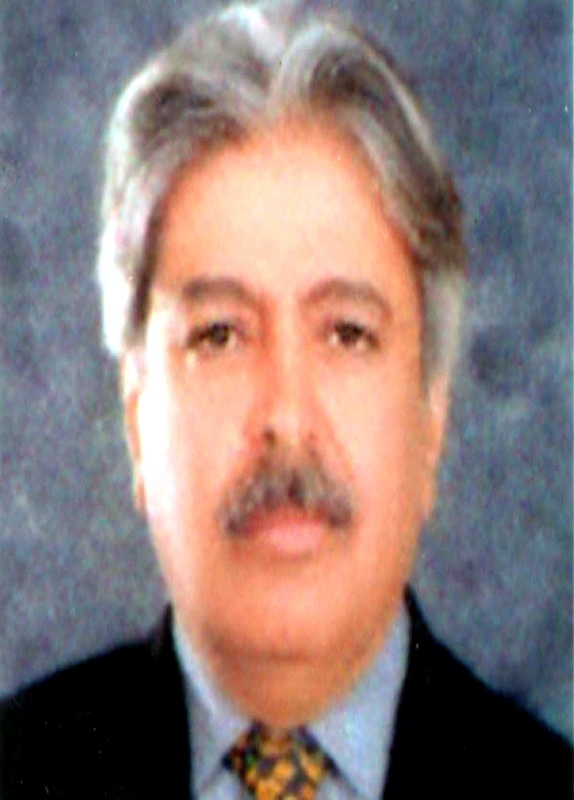 Currently he is also the Director of Askari Bank Limited and Chairman of MM Management Consultants. He has served on the boards of Habib Bank Limited and Eco Bank, Istanbul. He has also Chaired Pakistan Electronic and Media Regulatory Authority (PEMRA) and worked as Federal Secretary to the Board of Investment Pakistan. He holds Master’s degree in Economics and Business Administration with specialization in International Business Management and Finance. 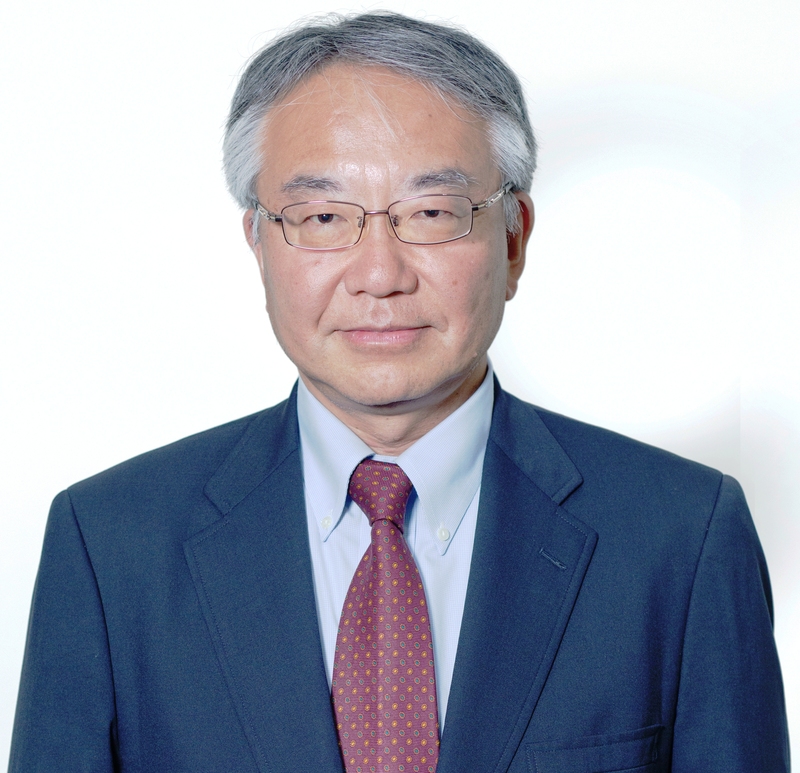 Mr. Shuichi Kaneko was appointed in April 2017 as non-executive director of the Company, member of the Audit Committee and Human Resource and Remuneration Committee. He joined Hino Motors Ltd., Japan in 1982. 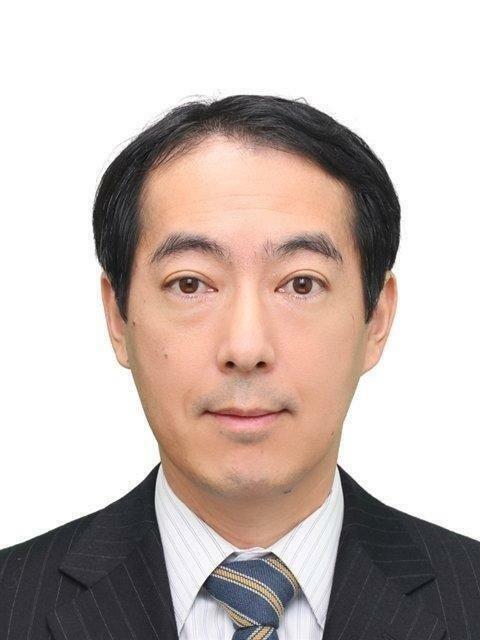 Mr. Masato Nishihara was appointed in February 2019as non-executive director of the Company, member of the Audit Committee and Human Resource and Remuneration Committee. He joined Hino Motors Limited Japan in 1986. Mr. Satoshi Sase was appointed in April 2018 as non-executive director of the Company,member of the Audit Committee and Human Resource and Remuneration Committee. He joined Toyota Tsusho, Corporation in 1989. Presently, he is also working as General Manager Hino Automotive department of Toyota Tsusho Corporation. He also served the Toyota Group in different countries in numerous roles. 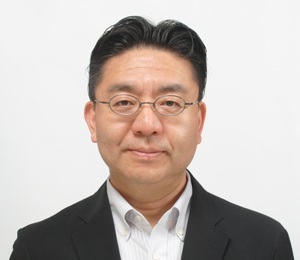 Mr. Koji Nagata was appointed in February 2019as non-executive director of the Company, member of the Audit Committee and Human Resource and Remuneration Committee. He joined TOYOTA MOTOR CORPORATION, Japan in 1985. 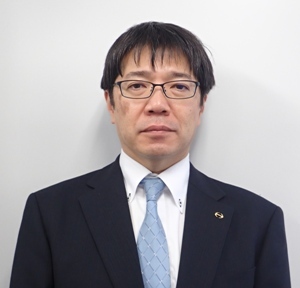 Mr. Takehito Sasaki was appointed as the Director of the Company in March 2015. He joined Hino Motors Ltd., Japan in 1988. He has a rich experience in production techniques and production investigation activities. Mr. Junaid is a Qualified Chartered Accountant from Institute of Chartered Accountants of Pakistan. He joined Hinopak Motors Limited in 2011. In addition to the role of Company Secretary he is responsible for Financial Reporting, Taxation, Treasury and Legal Affairs of the Company. Before joining Hinopak Motors Limited he has worked with KPMG Taseer Hadi and Co & Dawood Family Takaful Limited.